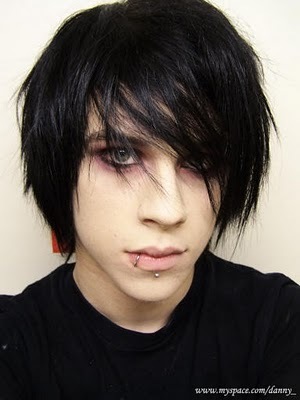 Teens interested in an emo style have many places to look for inspiration. 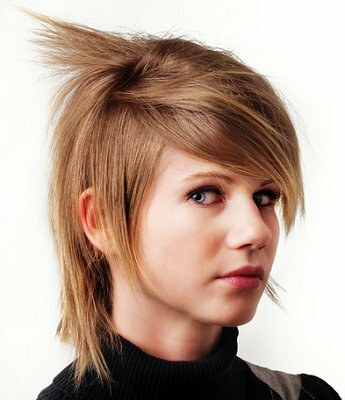 Many alternative rock, ska, and indie bands wear their own variations of emo hair styles, and many emo hair style picture galleries are available for ideas. The best place an individual can look for inspiration for their emo style, however, is inside themselves. Because an emo style is a deeply personal expression, it cannot be copied from another person who many not have the same thoughts, beliefs, or emotions. Certain elements of different hair styles may appeal to many teenagers, but the style should always incorporate personal flair and preferences for color, length, styling, and other details. Consulting with a professional stylist can also help individuals choose expressive styles that are suitable for their face shape, hair texture, and other hair care needs.